Essential oils are more than just plant compounds; they are powerful tools for physical, mental, emotional and energetic healing. 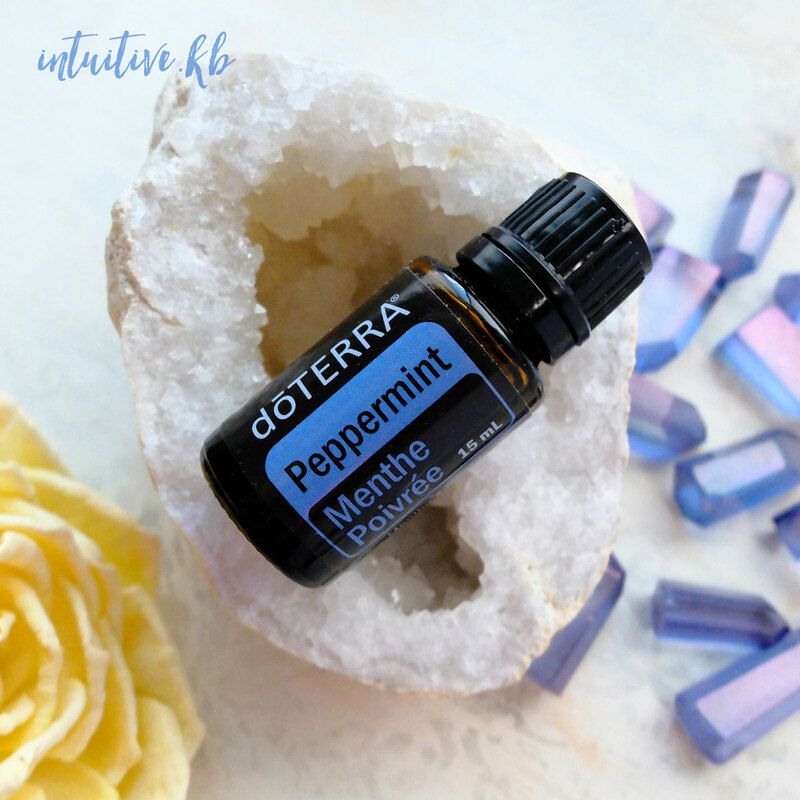 If you’ve been struggling with a problem or challenge that you can’t seem to solve, essential oils may provide the support you’ve been looking for. How is that possible? 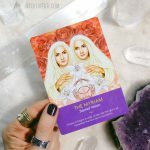 These potent plant essences support us in making shifts in our energy and emotions which can lead to exponential changes in our physical reality. Essential oils are miracles in a bottle that can assist us in creating joyful and fulfilling life experiences. 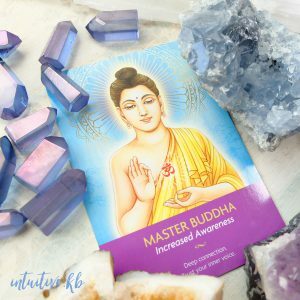 Purchase this listing to receive a detailed essential oil intuitive reading from me delivered to your inbox in .DOC format. 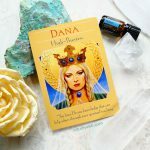 I’ll look at you clairvoyantly and tune in to your Higher Self as well as the plant spirit kingdom to determine which essential oils will best support you in your current circumstances. I’ll explain the properties of each essential oil and thoroughly explain the best way for you to use it. You’ll also receive a sample of the oils I recommend in the mail so you can try them out for yourself. Once your payment is processed, you will receive an email with a link to a short questionnaire that will help me get to know you and tune in to your energy. Your reading will be delivered to your inbox within 7 days. I exclusively use dōTERRA essential oils and it’s also the only brand that I recommend. Clients who opt to purchase a dōTERRA membership with me will receive a free essential oil reading via phone or email as a welcome gift. I look forward to working with you and introducing you to the incredible healing benefits of essential oils.